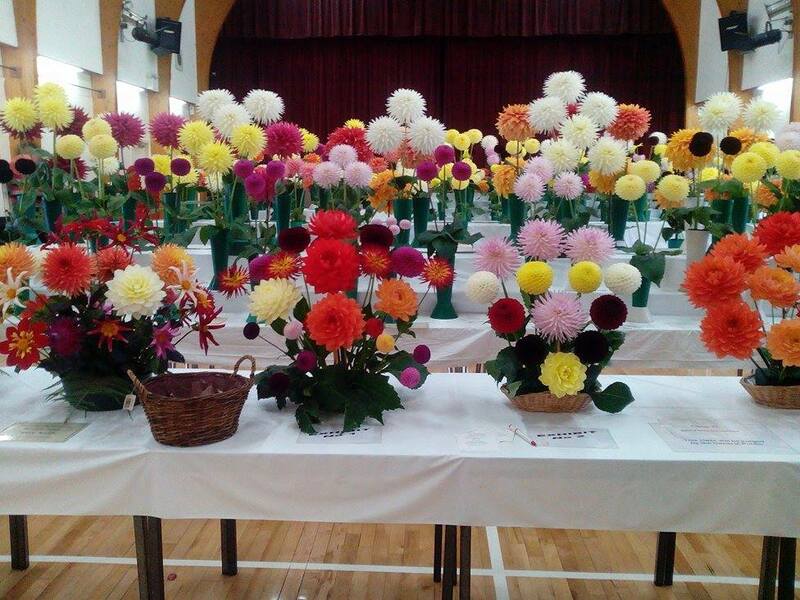 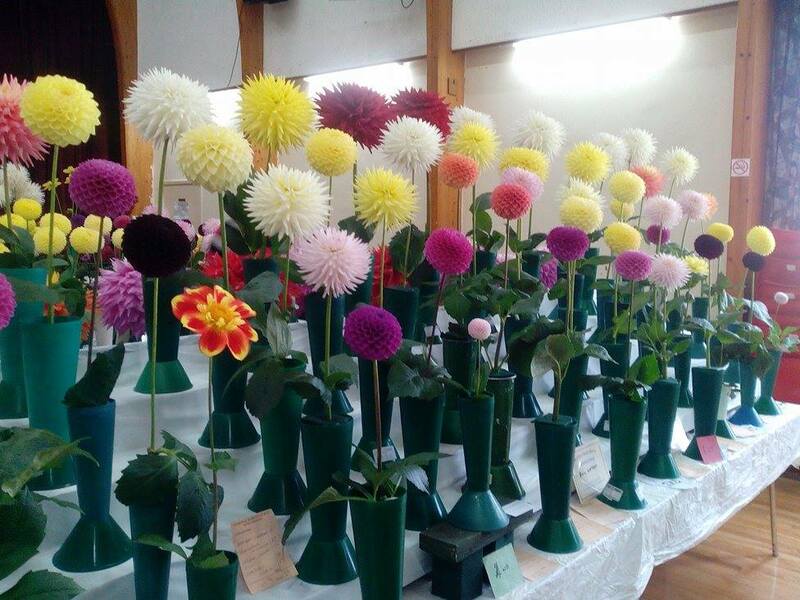 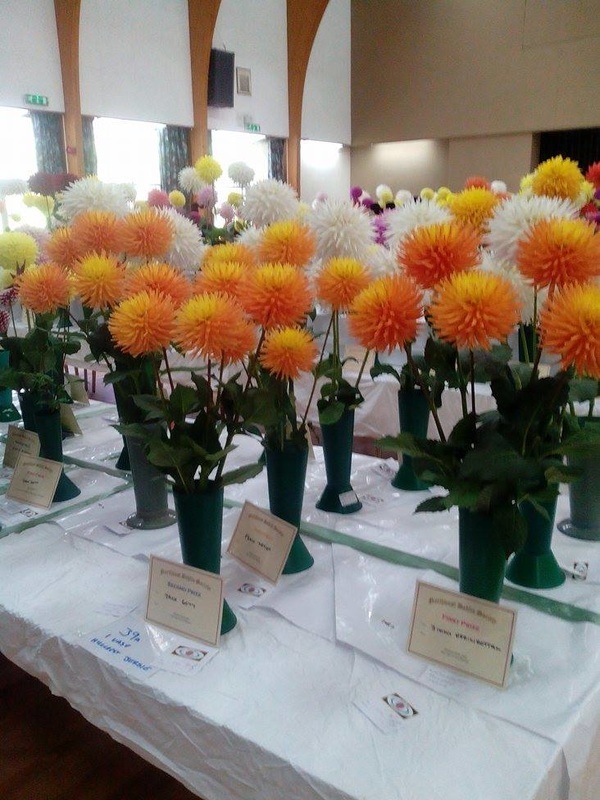 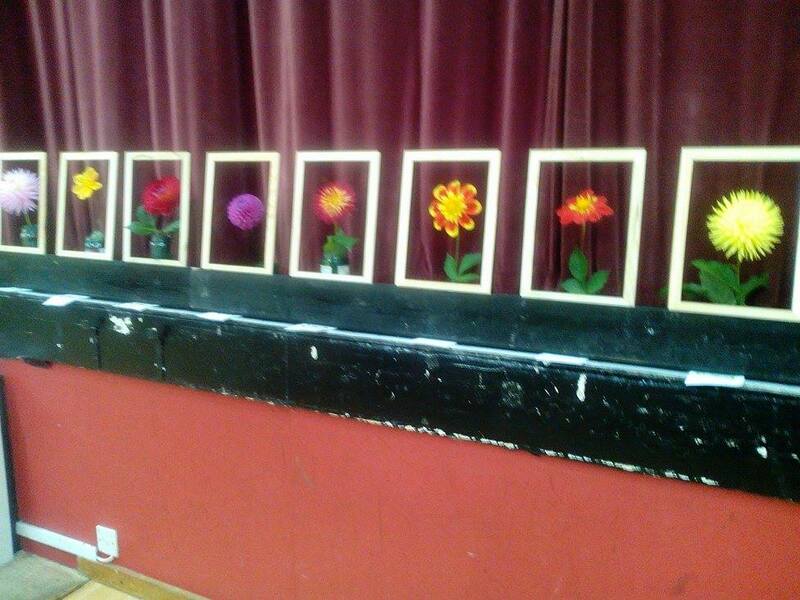 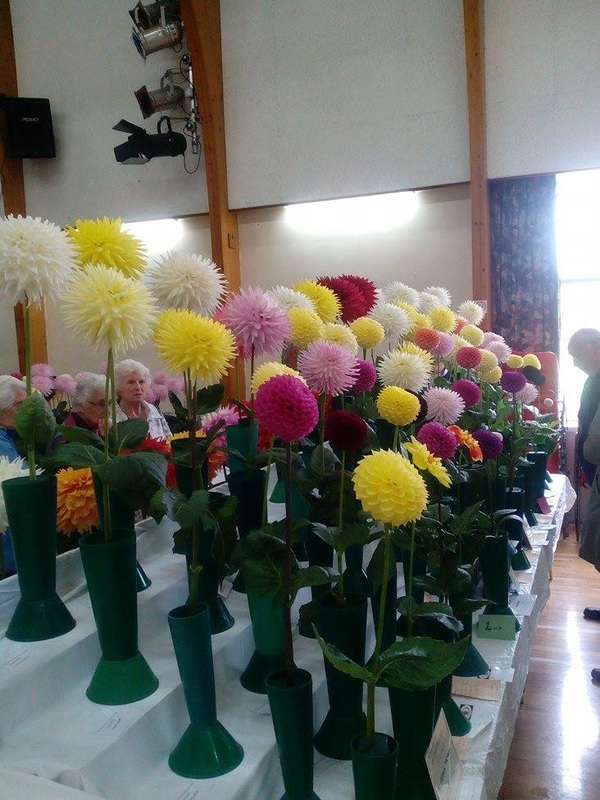 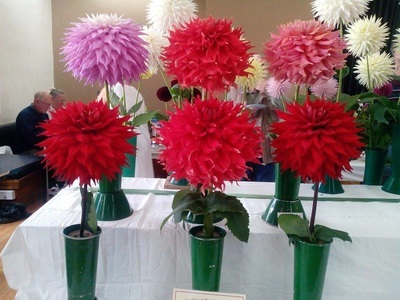 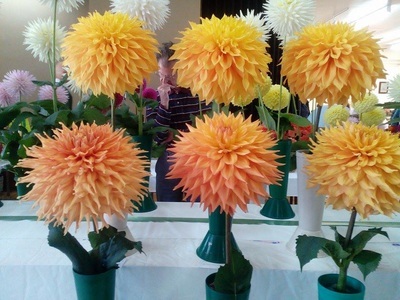 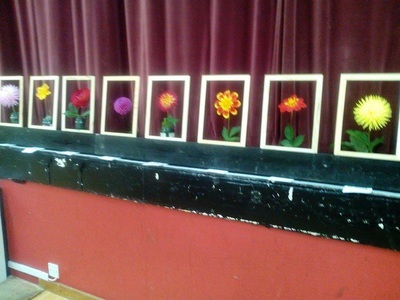 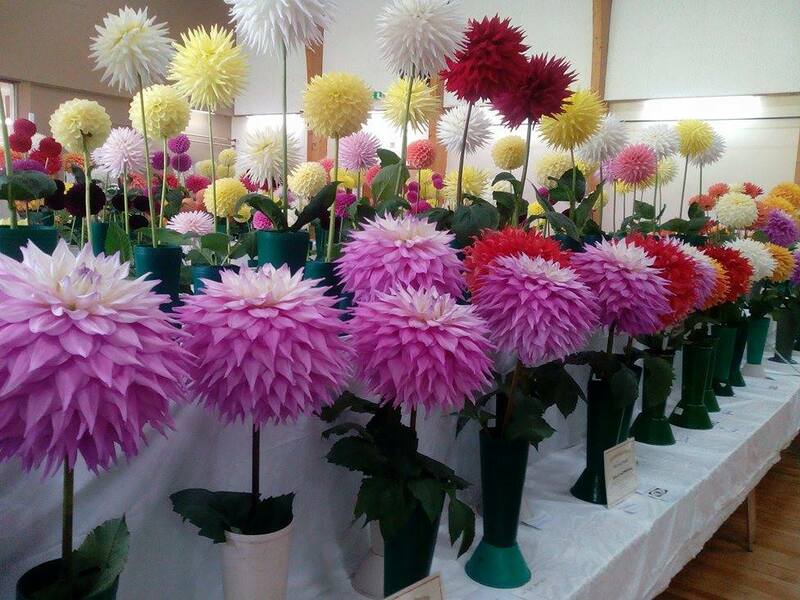 Thank you to everyone for attending our 48th North West Dahlia Society show. It was, once again, a great success and we would like to thank the Master Judge, Mr Barry Smith, for organising a great team of judges who did a sterling job. Ian Sutherland won a silver medal and best exhibit in show with his championship winning exhibit. 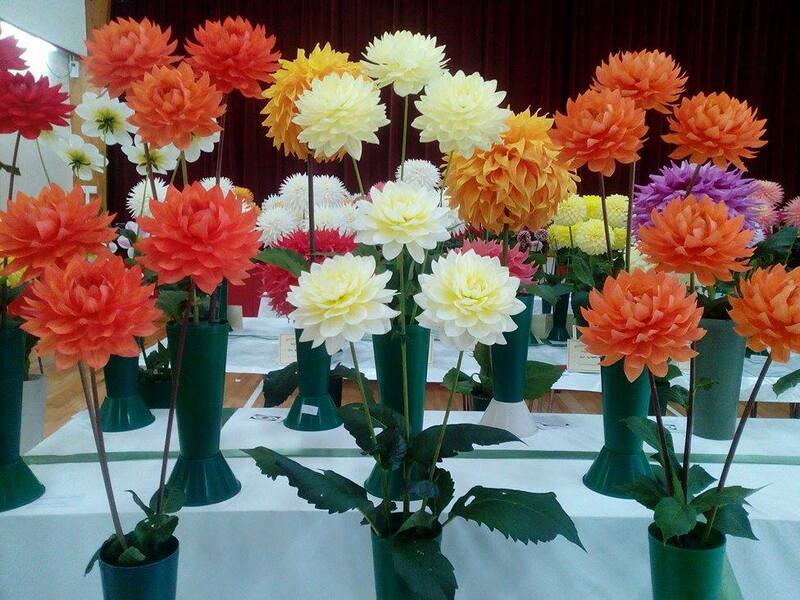 Also Don Wilkinson had a very good day in the intermediate section; winning a bronze medal for the best exhibit in that section. 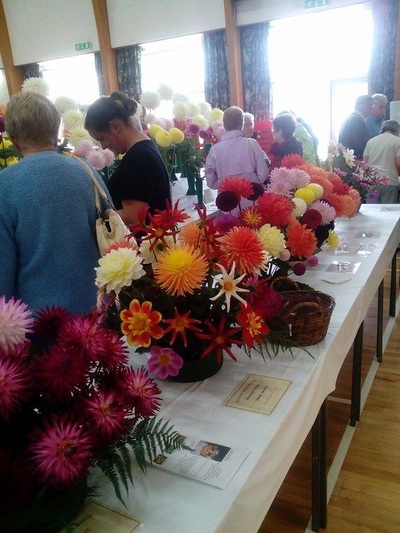 Jimmy Heginbottam also picked up a bronze medal for the best vase of small cactus in show. Below are the results and trophy winners from the 2015 show.